Rose oil opens your heart with it’s scent. Rub some oil on your chest and it will bring you into a warm Bubble of Love, expand and strengthen your heart & crown chakras and uplift your mood. Roses are one of the oldest flowers recorded in history and nowadays also one of the most expensive oils to get. Rose has the highest frequency of all essential oils; 320 Hz. Roses work well for all people. Men, women, children and elderly can relate to it’s scent. Available in roll-on caps, this way you can use less oil with the same effects. Boxes vary in color and shape. If you wish to have a bottle wrapped in a box, select the option in the dropdown menu. 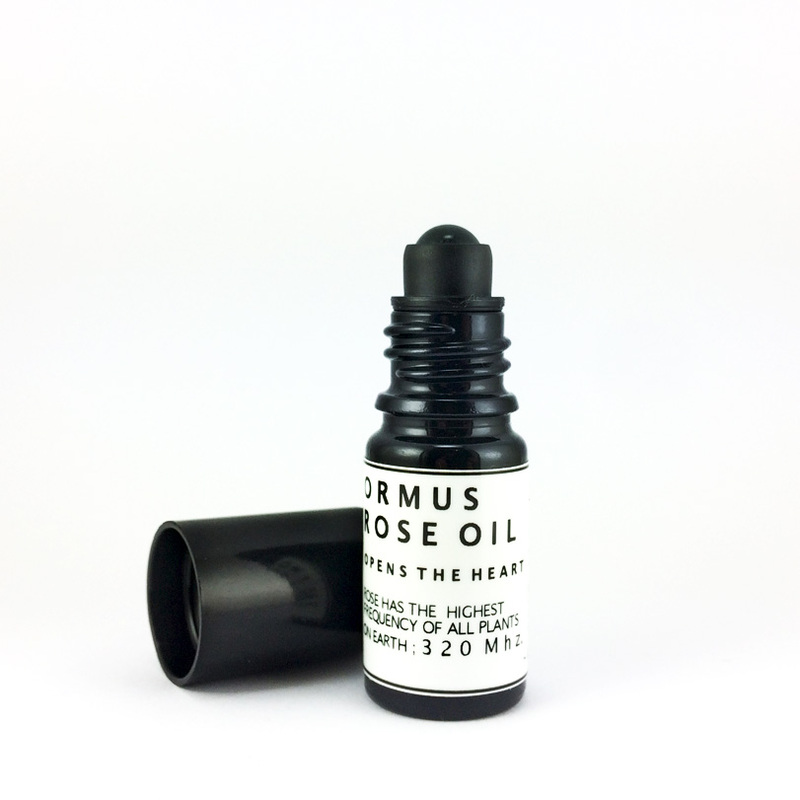 This Rose Oil is created for it’s therapeutic & transformative effects rather than as a “perfume” only. Rose essential oil expands and strengthens heart & crown chakras and lifts your mood. 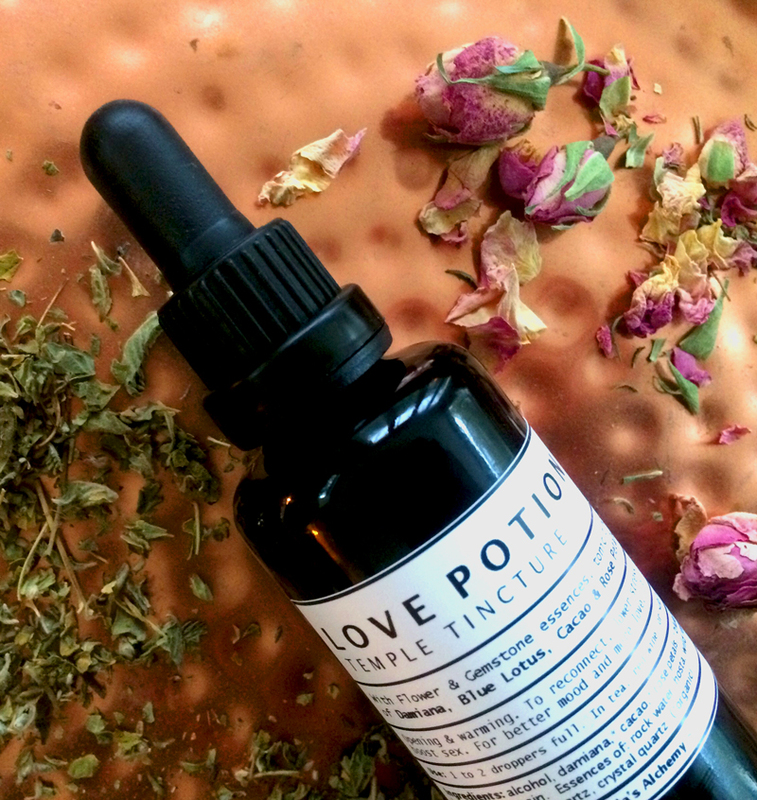 Rose oil has enormous healing capacities for the heart and works deeply into your spyche and heart whilst providing feelings of security and protection. 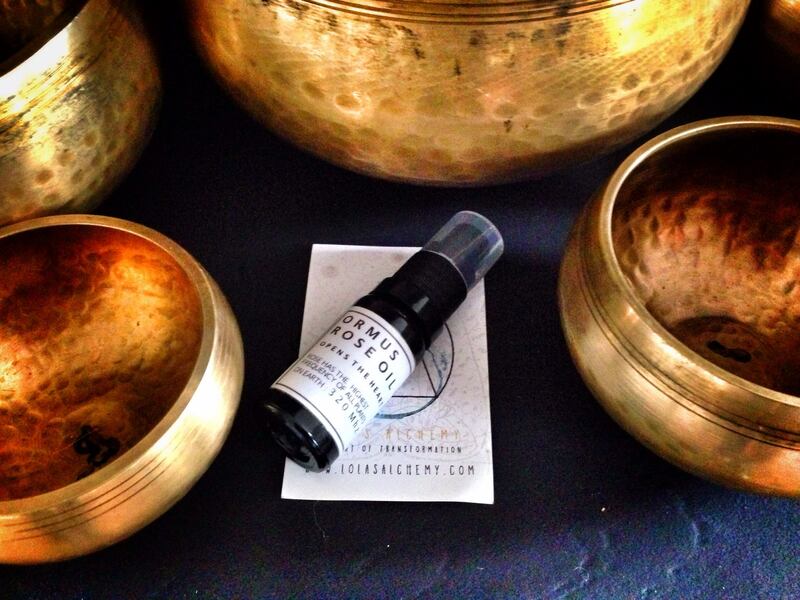 This Essential Oil has the highest frequency (of all natural substances) on earth; 320 Hz. 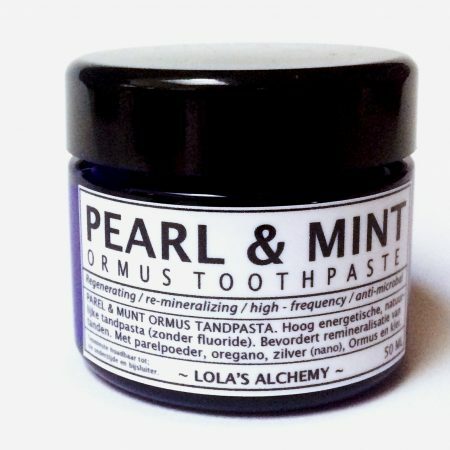 Soothing and relaxing, it helps integrate our male and female qualities which are key to becoming “whole” and balanced. Rose assists in releasing fears associated with intimacy, trust and possessiveness. Baltic Amber has an energetic effect on the aura, providing protection and an electrical charge that invigorates the flow of life-force energy. Jojoba oil is an excellent base as it is very stable and has a shelf-life of two years and it also nourishes the skin. The transcendental properties of fragrance were recognised as far back in our history as we can trace. The earliest perfumers we know of were Egyptian priests. Essential oils were used in daily temple ritual, funerary rites, cosmetics and medicines. Their deities were said to be the most fragrant beings imaginable, and temple statues were anointed daily with perfume. Fragrance can have a very powerful effect on our well-being. Research has shown that we respond consciously and unconsciously to scent on all levels: physical; emotional; mental; spiritual. 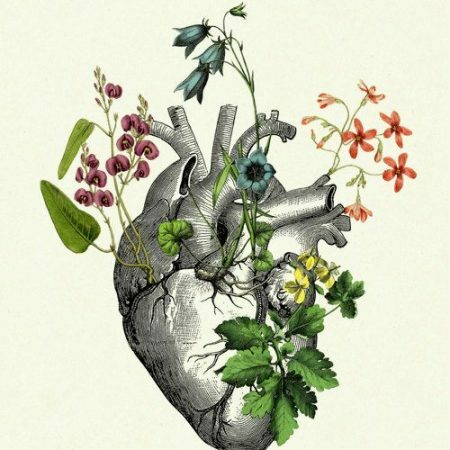 Some fragrances are soothing to the nervous system, whilst others stimulate the sexual centres, some have healing properties, and some activate the psychic centres. The oil is absorbed easily to in the skin and doesn’t leave a greasy film. A.) 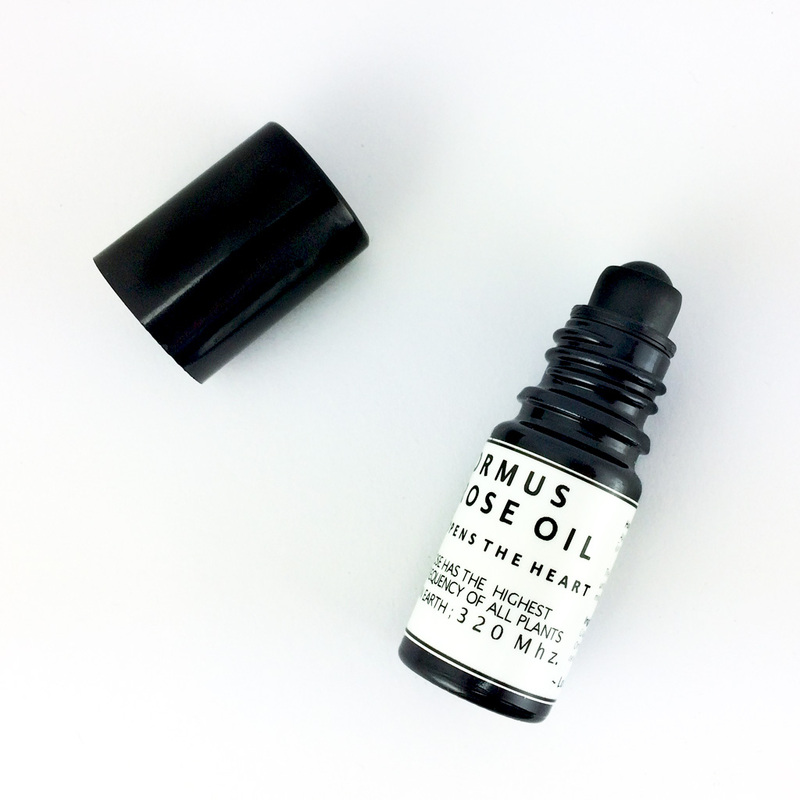 HEART OPENING – Rub some oil on the chest/heart area. Wait a little for the oil to blend into your skin. B.) PERFUME – Rub behind your ears, neck and wrists. C.) FEMALE MOONCYCLE / INTIMACY / DIGESTION – Rub a few drops of oil on your belly, bellow the navel and lower back. This relaxes your belly and may be helpful for relieve of cramping related to digestion, tension or a women’s moon cycle (menstruation). E.) SPIRITUAL – To strengthen your energetic field and lift your vibration. 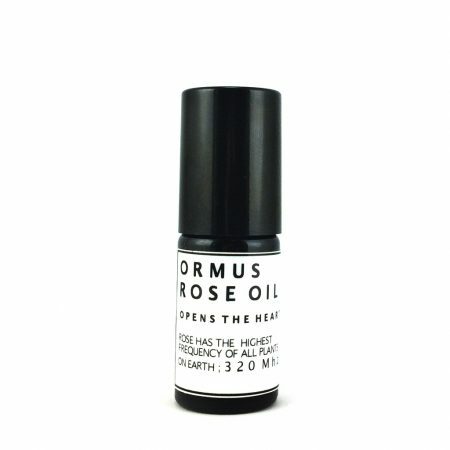 * Ormus Rose Oil comes in a Ultraviolet Glass Bottle, this glass is proven to protect best agains UV light and will keep the energy of the oil well-preserved.